Jute fibers have immense potential to be used as natural fillers in polymeric matrices to prepare biocomposites. In the present study jute fibers were surface treated using two methods: i) alkali (NaOH) and ii) alkali followed by silane (NaOH+Silane) separately. Effects of surface treatments on jute fibers surface were characterized using fourier transform infrared spectroscopy (FT-IR) and scanning electron microscopy (SEM) analyses. Further, the effects of surface treatments on jute fibers properties such as crystallinity index, thermal stability, and tensile properties were analyzed by X-ray diffraction method (XRD), thermo gravimetric analysis (TGA), and single fiber tensile test respectively. 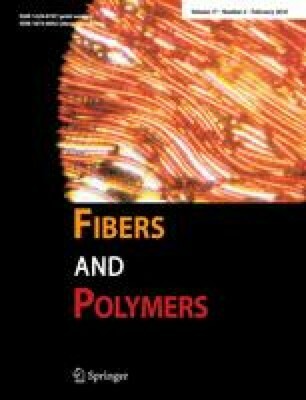 The effects of surface treatment of jute fibers on interphase adhesion between of poly(lactic acid) (PLA) and jute fibers were analyzed by performing single fiber pull-out test and was examined in terms of interfacial shear strength (IFSS) and critical fiber length.